A quick 34 minute mini course for anyone who is looking to learn markdown for the first time, or fill in any gaps along the way. 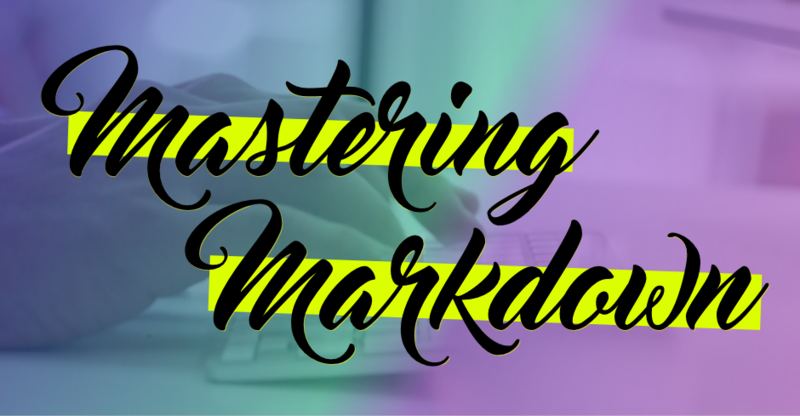 Markdown is a very simple language and can be easily mastered in under an hour. 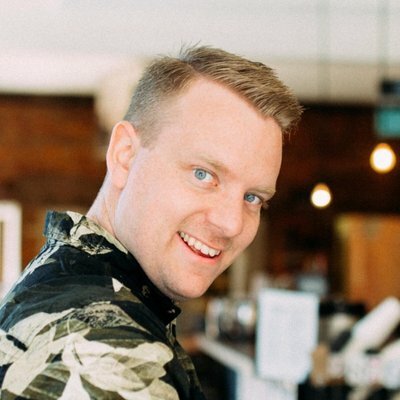 Wes Bos is a fullstack developer and educator from Hamilton, Canada. Wes loves to break down complex topics into short, tasty, little tutorials. He has contributed to Smashing Magazine, CSS Tricks and NetMag as well as released React For Beginners, ES6.io, Sublime Text Power User, FlexBox.io and Command Line Power User.